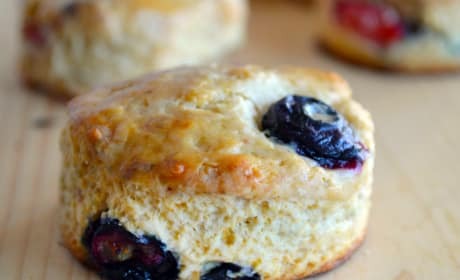 Blueberry Biscuit Bombs make a lovely breakfast, brunch, or dessert. 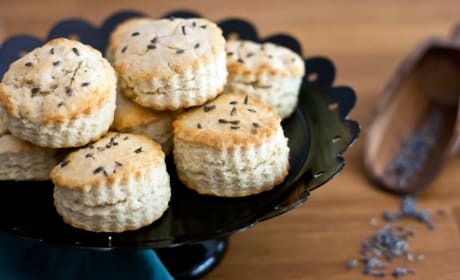 A perfect tasty little treat. 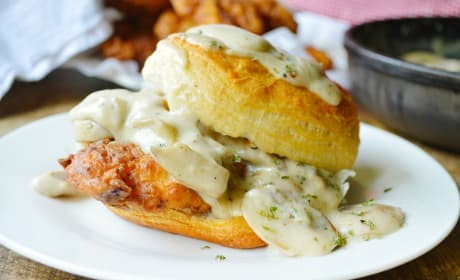 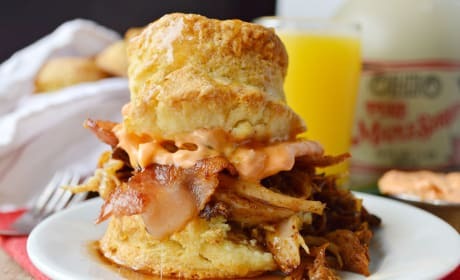 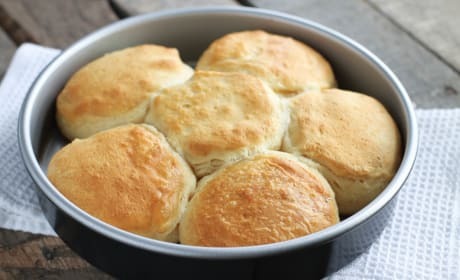 Pulled Pork Breakfast Biscuits combine just about everything you love in Southern cuisine on one biscuit. 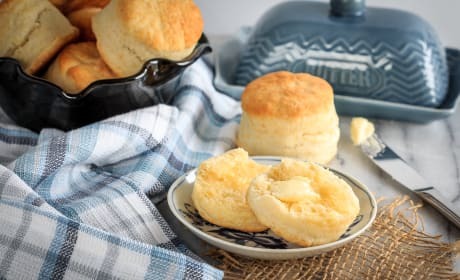 A great start to the day. 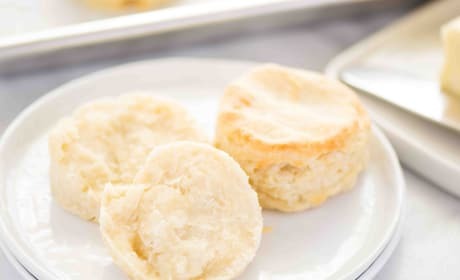 Apple Biscuits with Honey Butter Glaze have a flaky texture with grated apple throughout. 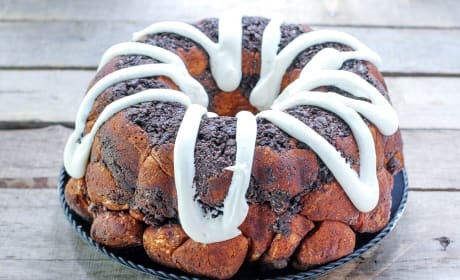 The honey butter glaze is amazing! 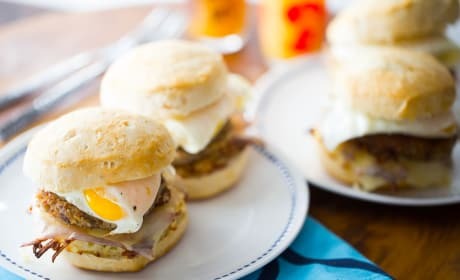 Goetta Breakfast Sandwich is exactly what you want to sink your teeth into in the morning. 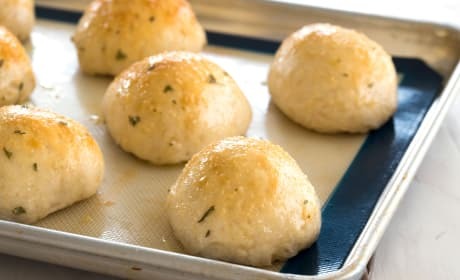 Your whole family will love them! 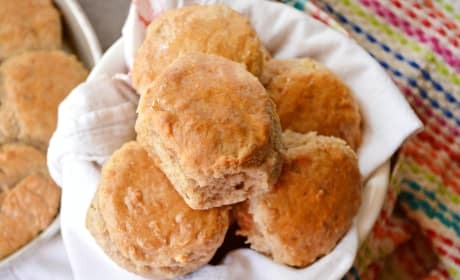 Gluten Free Biscuits are so much better than a boxed version. 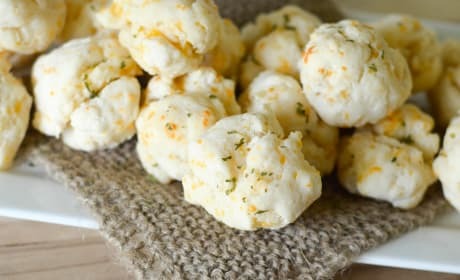 Incredibly light and tasty. 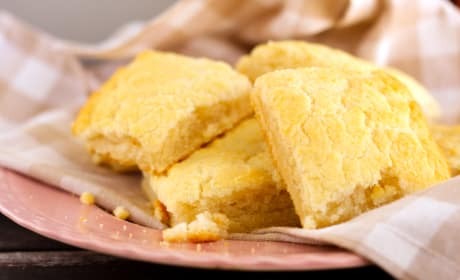 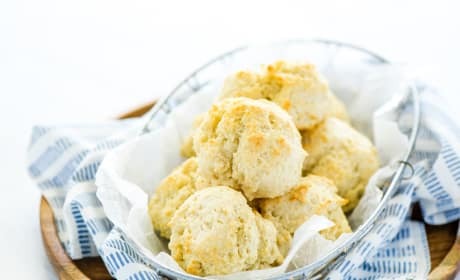 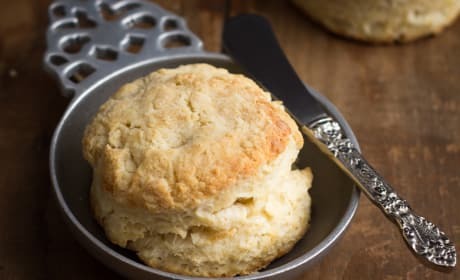 Easy Gluten Free Biscuits have the silkiest texture. 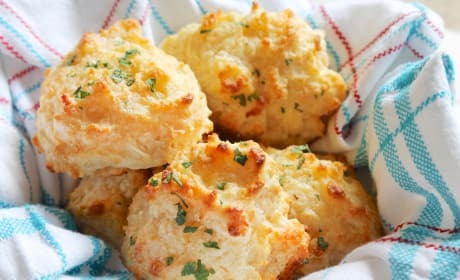 So good and easy. 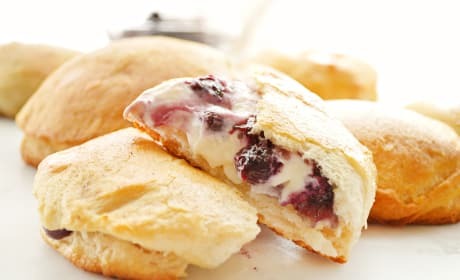 Mixed Berry Biscuits are fluffy biscuits loaded with berries. 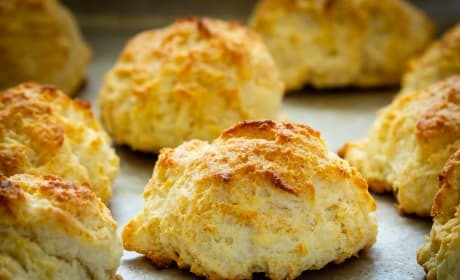 Perfect with a cup of coffee. 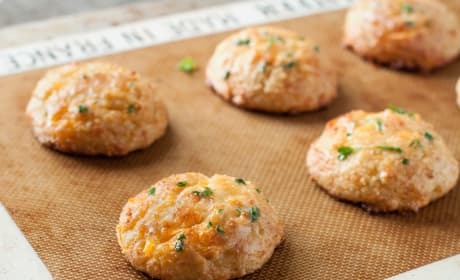 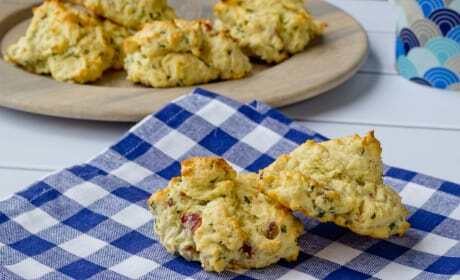 Bacon Chive Biscuits just made your morning come alive. 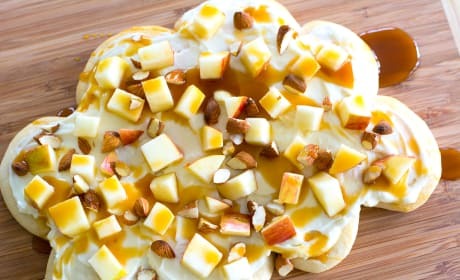 A new hit at your breakfast table. 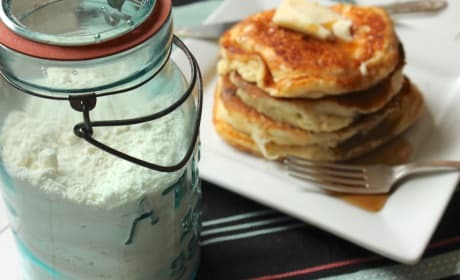 A homemade Bisquick mix recipe is fast, easy and results on a delicious breakfast for the whole family!